(Bloomberg) – South Africa must change its constitution to allow the seizure of land for redistribution to black people without compensation because the country’s laws are hindering the transformation of the economy more than two decades after the end of apartheid, the minister for small business development said. President Jacob Zuma has “decided enough is enough” and the ruling African National Congress will now accelerate distributing the nation’s wealth more equally between the black majority and the more affluent white minority, Minister Lindiwe Zulu said in an interview at the World Economic Forum on Africa in Durban, South Africa, on Wednesday. 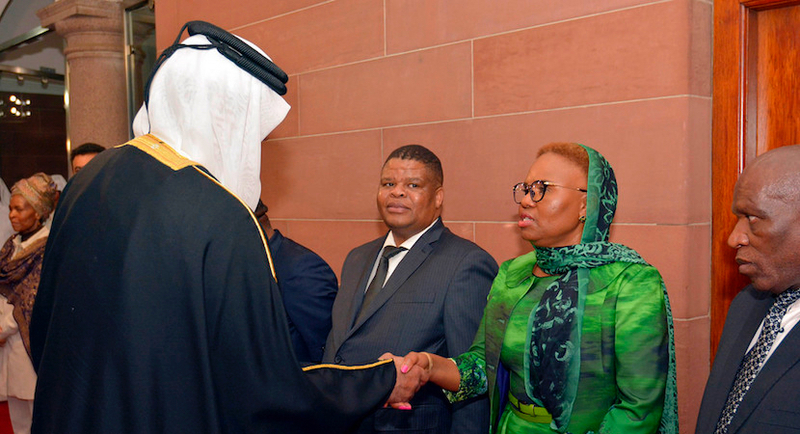 President Jacob Zuma introduces Minister Lindiwe Zulu and the South Africa delegation to Sheikh Tamim Bin Hamad Al-Thani. Zuma has stepped up calls for so-called radical economic transformation and suggested that the constitution be changed to allow the seizure of land without compensation. He has come under pressure as economic growth stagnates and calls for his resignation from the opposition, civil society and senior officials in his own party have grown following a series of scandals and an unpopular cabinet reshuffle. In March, the ruling party contradicted him, saying it was committed to paying fair compensation for land. 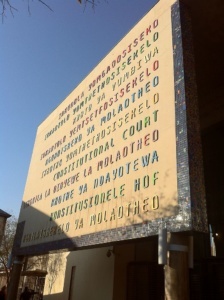 Black South Africans were dispossessed of their land during more than three centuries of white-minority rule and the bulk of profitable farms and estates are currently owned by the smaller group. Lindiwe Zulu went to preach radical economic transformation in Free State. She says it's to help black ppl. I guess BEE and BBBEE failed. While Zuma is due to step down as leader of the ANC in December, his successor will pursue similar policies because the “ANC is not an individual,” she said. Still, redistribution must be “orderly” and the land should be used for agriculture and housing. 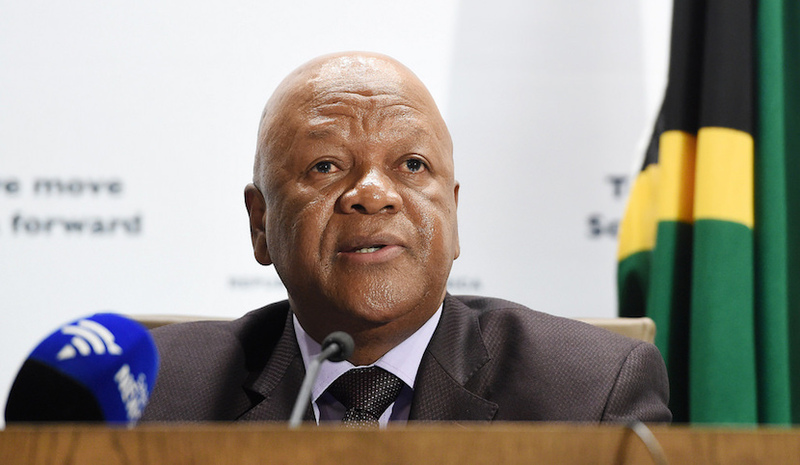 Jeff Radebe, a minister in the presidency and the ANC’s policy chief, said while land redistribution had been too slow, land grabs weren’t being considered at this stage. Radebe also said the government and ruling party were also working to restore the country’s investment-grade credit rating, which was cut to junk by S&P Global Ratings and Fitch Ratings Ltd. after Zuma fired Pravin Gordhan as his finance minister. Those comments echoed the views of Zulu.